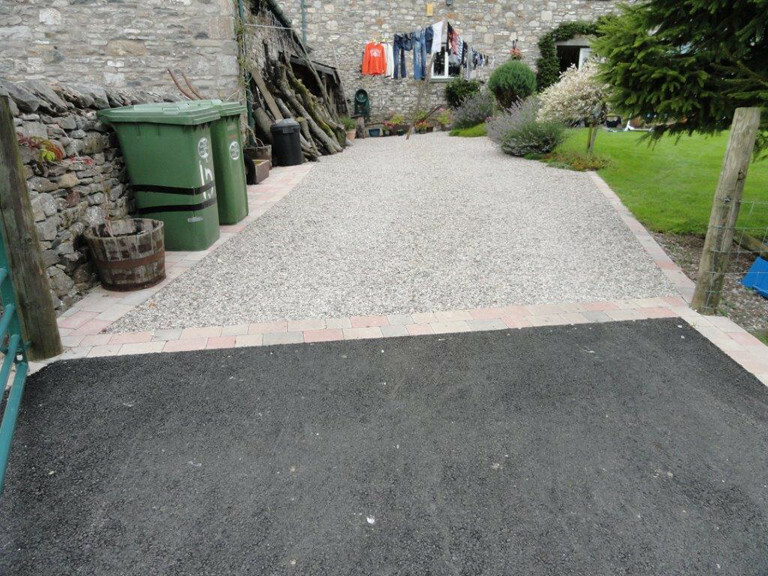 For over 45 years, when customers in Cumbria have needed Tarmacadam and Groundworks experts they can trust, they’ve called Richardson Surfacing Contractors. 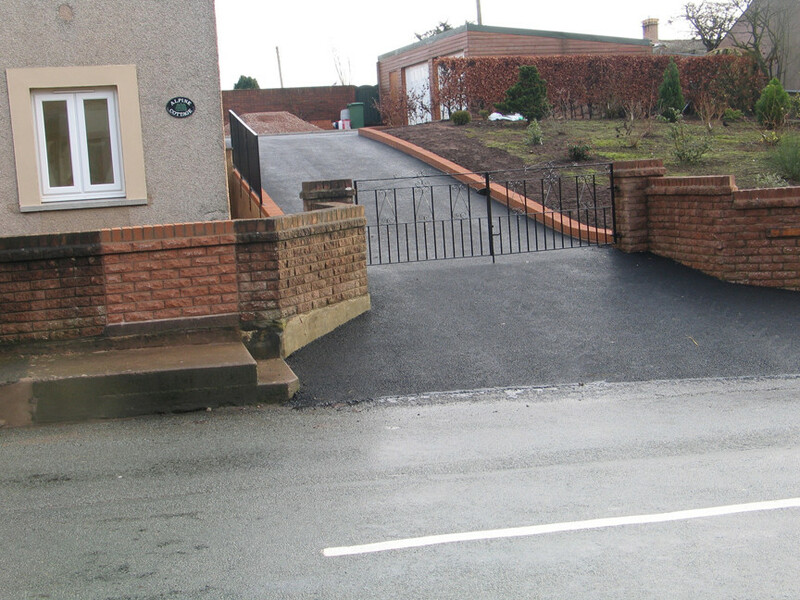 We are Cumbria County Council Approved Contractors. 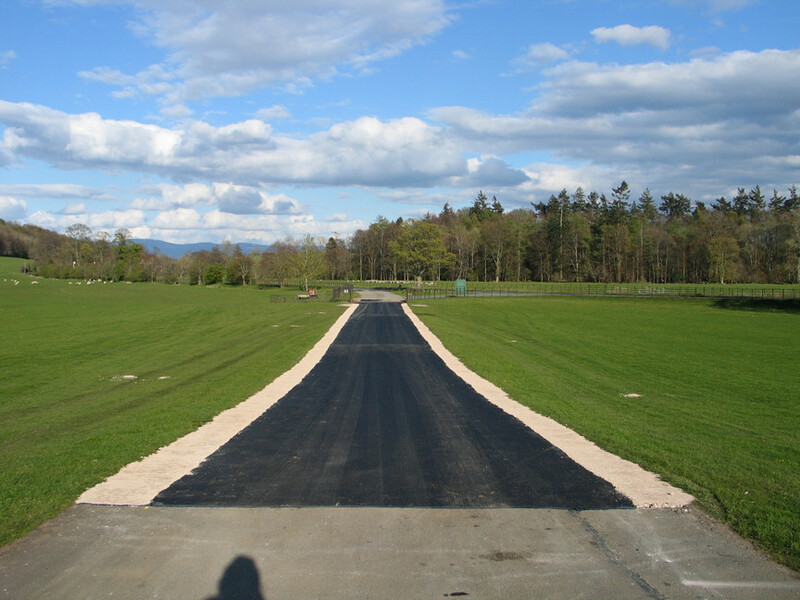 We’re based at Great Strickland – near Penrith and are a family firm with a reputation for quality built over decades. 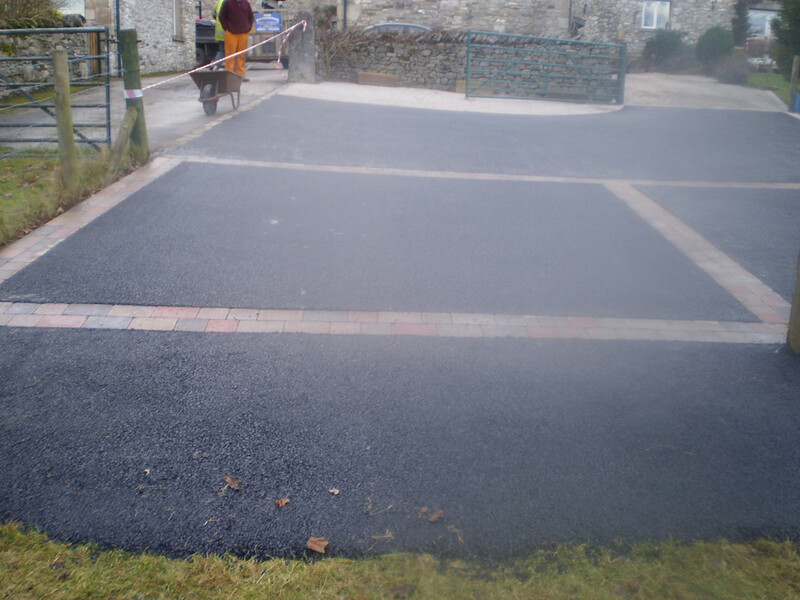 We provide high quality hand and machine laid tarmacadam. 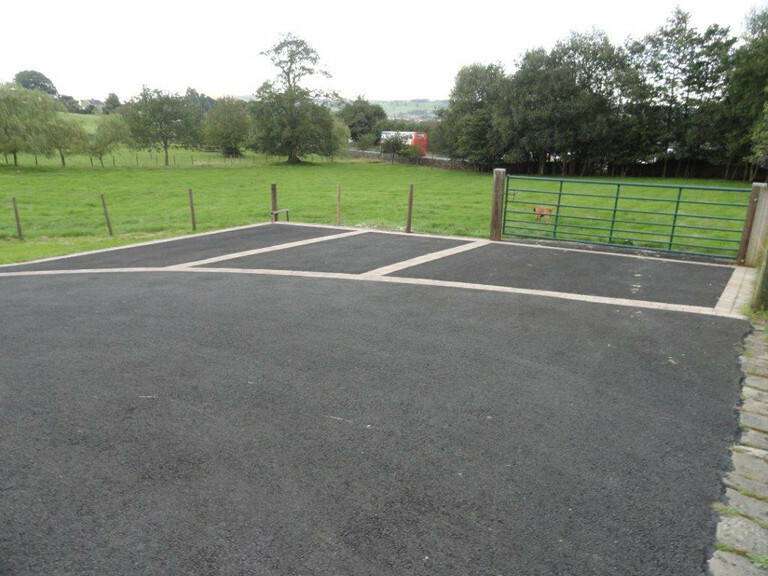 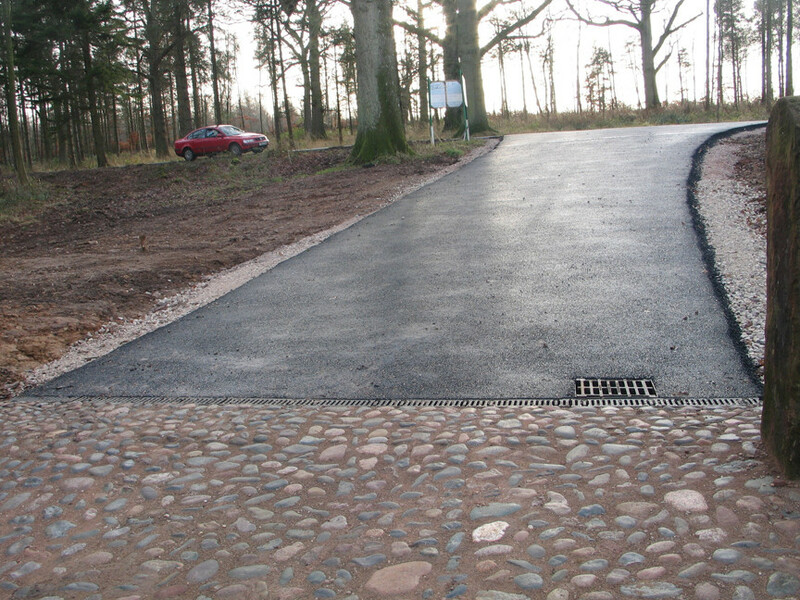 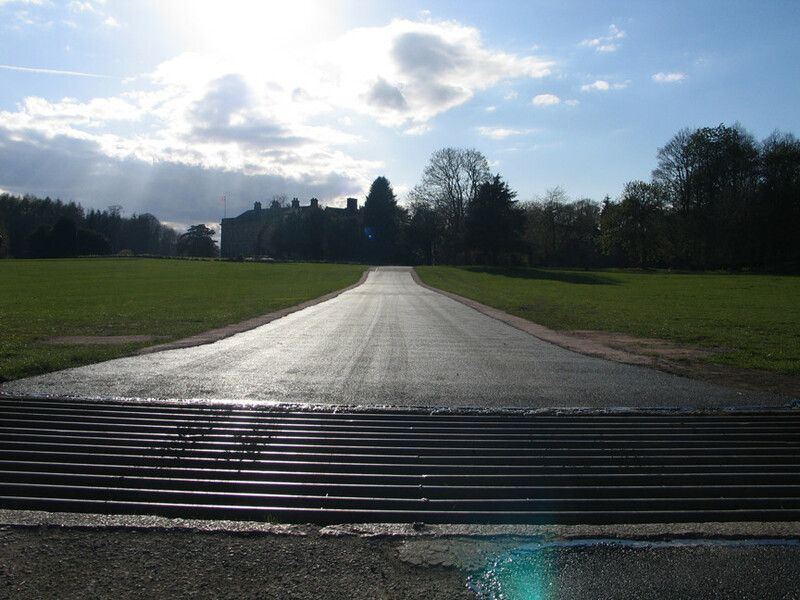 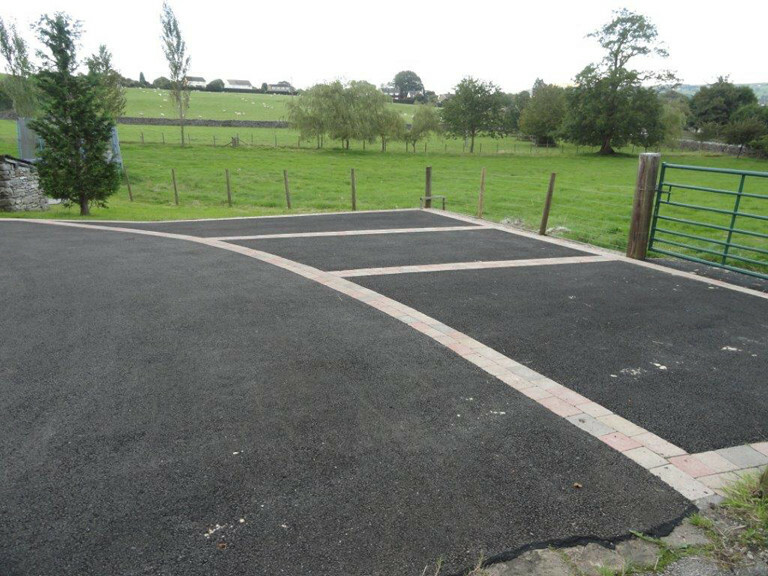 We undertake all types of tarmacadam and groundworks and cover the whole of Cumbria, from Small and Domestic – tarmac with path or paved edgings – bespoke drives, Commercial contracts, through to large Industrial surfacing projects. 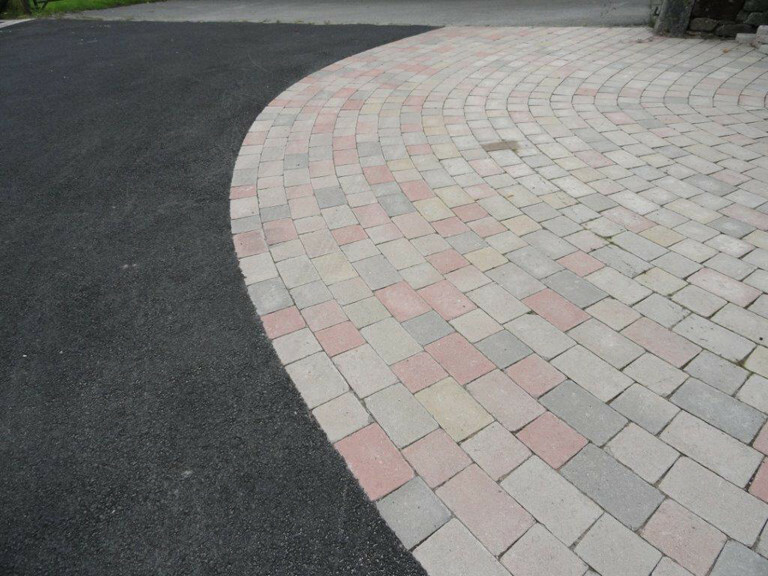 Homeowners and businesses Call us Today, to discuss your requirements, arrange a free site visit and a competitively priced estimate. 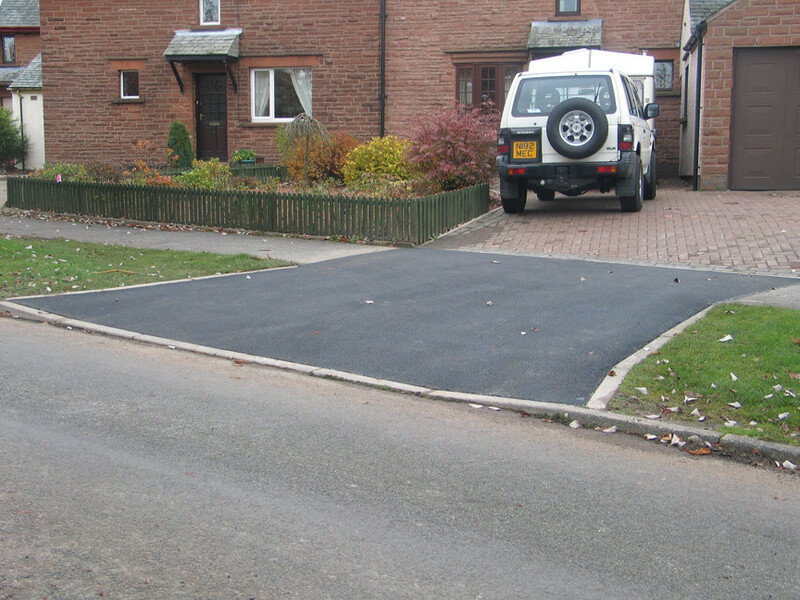 Every job, no matter how large or small, is planned and delivered to the highest standards. 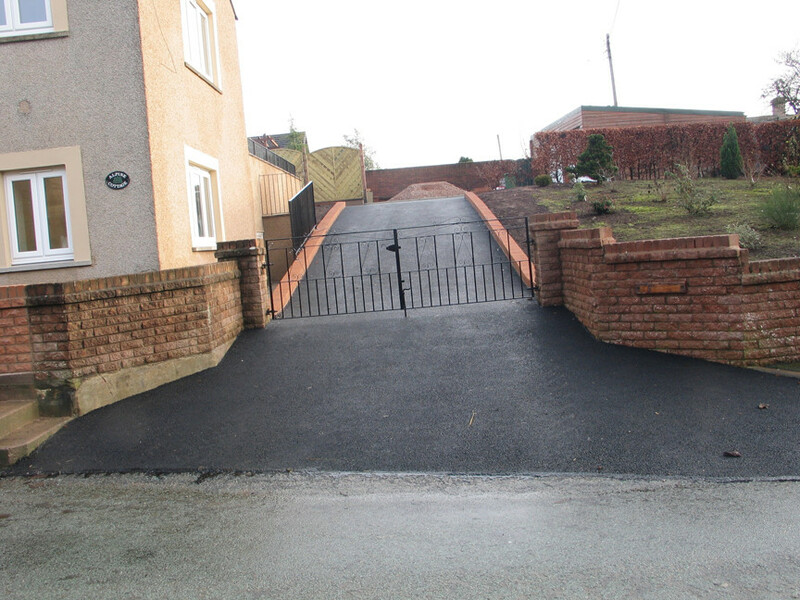 A professional and reliable service, guaranteed. 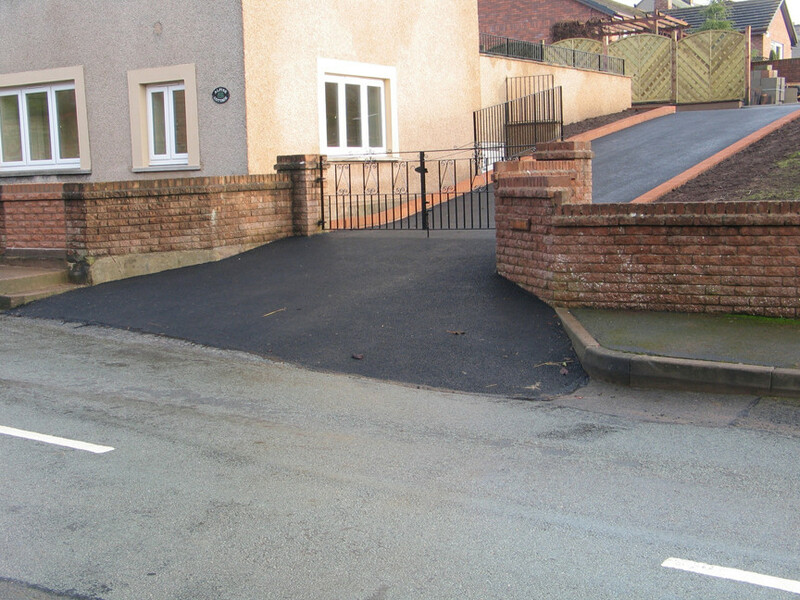 We are proud to be Cumbria County Council Approved Contractors with a Professionally Trained Team.